Entrance halls are the spaces between outdoor entryways and homes – and they are usually difficult to design. Especially when it comes to area rugs and carpets. These should perfectly match the natural elements, as well as the overall style and design of your home. The task is definitely more complicated than it might sound like at first. Just think about the mud, debris, or food spills guests and children are prone to dribble on these carpets on their way in. Getting ready to see wet and dirty footprints across your area rugs during rainy days is also likely to cause discomfort to you. But it’s a risk you will have to get used to, if you want your home to be nicely designed and look complete. 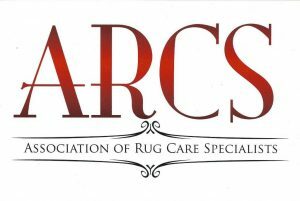 Since we specialize in cleaning carpets, we would like to come to your help and teach you how to properly choose the right entryway rug that suits your living room carpet, personality, style, and home décor. The size of the rug you will choose should be directly proportioned to the size of your home’s entryway. A carpet that is too small in size placed in a large foyer will certainly look out of place. Vice-verse, an area rug that is too big for the space it will serve will look awkward as well. Select the most suitable and fitting size for your area rug and make sure it will actually complement the space. Pay attention to the small things. For example, repeatedly open and close the door and notice if the space between the door’s bottom and the floor will suffice for the rug. Thick shags feel and look great; but they might at times be a little too much for some entrances. Avoid seeing your carpet rub against the floor every time you need to enter or leave your home. You will not only cut the life of your rugs, but also have a much harder time maintaining the carpets clean. See that there is a decent vertical air gap between the door and the area rug. While your dream area rug for your entryway might be a white, shaggy one made of cotton, you may want to reconsider your choice. Maintaining such a carpet looking clean, bright, and shiny every day will definitely be a hassle. Just think in terms of snow, dirt that will be constantly transferred onto your foyer rug. No-shoes policy? Regardless, your guests and household members are prone to take at least one or two steps inside so they can take their shoes off. You could consider synthetic materials usually found in indoor and outdoor rugs. Choose patterned rugs and you will not only add an extra visual attraction to your home, but you will also do a good job at secretly hiding dirt until you get a chance to do some cleaning. Of course, you can always opt for the exact solid, bright design carpet you have in mind and hire professional carpet cleaners to come to your rescue every time you need to. Oriental Area Rug Cleaning can help you clean, maintain, protect, and restore your beloved area rugs and carpets, no matter the color dyes, fabrics, size, weave techniques and other factors. To simplify things for you, you could opt for a multicolor-pattern that will add more life to your home’s aesthetics. You should have an easier time re-dyeing it for restoration or repair purposes, and maintain it clean in the long term. Nevertheless, you should not solely base your decision on the maintenance and cleaning factor. Your number one concern should be to introduce your style, vibe, personality, and design aesthetic to anyone setting foot into your home – and onto your area rug. Stay true to your actual desires and wishes and make the best-inspired decision. The colors on your living room carpet should not perfectly match your foyer area rug. Trying too hard will likely result in getting that artificial design you are trying to avoid. Star small; opt for a tribal rug as they go with everything. Decide upon a favorite color in it and go ahead and match it with your walls – or the other way around. Do not remain stuck on a single color or design element. Be bold and do not hesitate to change the colors of your walls/furniture every time you feel like it. Keep in mind dark colored carpets will make the objects in your rooms appear to be smaller. On the other hand, light colors will trigger opposite results. Focus on finding similar hues instead of perfectly matching colors. As previously mentioned, getting an area rug that is too small will create the illusion of an unbalanced space. If a carpet exceeds the furniture edges, it will make the room look bigger. Keep in mind tour carpets will set the ground for whatever table or object you will have resting on it. Pay attention to what your floors are telling you. Clashing colors is not truly desirable. Maintain the same color palette, but try to switch to different designs for your living room and foyer area rugs. It is also advisable to start with a natural rug, but no one will stop you from choosing bold colors and patterns. Just remember not to imitate the living room colors into the entrance hall. 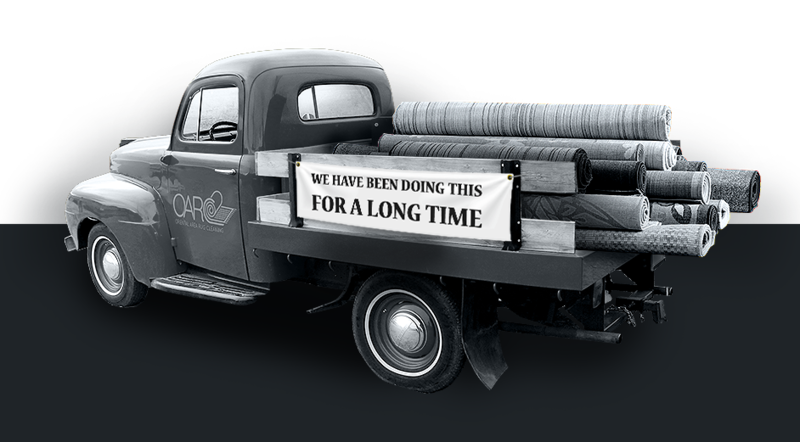 TELL US ABOUT YOUR RUG TO GET A FREE QUOTE TODAY! Are Stain Resistant Carpets A Good Idea?